Even though the possibility of recording sound on a computer is a basic function and something we take for granted when it works correctly, configuring and troubleshooting it can be difficult when it doesn’t work out of the box. 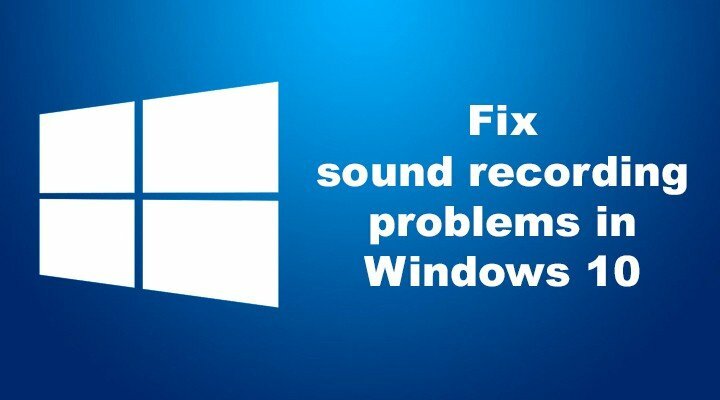 Users have faced problems with recording sound in every version of Windows, or any other operating system for that matter, and Windows 10 is no exception. Today we’ll go through some of the most common sound recording fixes. Drivers are the pieces of software that help the OS communicate with the hardware components and are usually the first thing to check. Windows Update delivers a reliable method of updating the drivers in most cases. To do so just click on the Start menu button, open the Settings window and select Update & Security. From the left pane select Windows Update and click on the Check for updates button in the right half of the window. 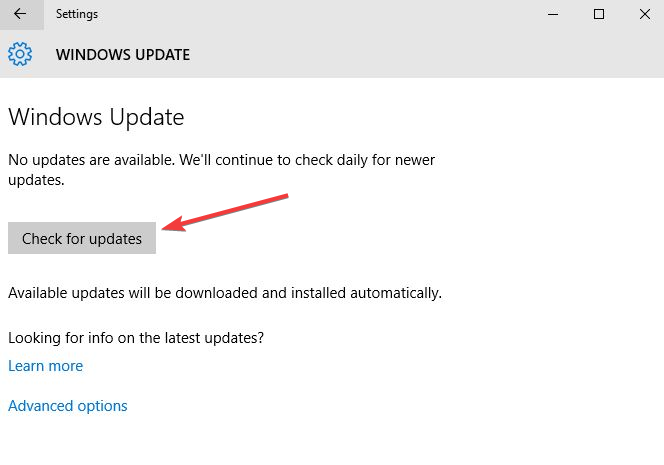 If Windows Update fails to update your sound card and recording hardware drivers then you’ll need to download them from the manufacturers’ website. 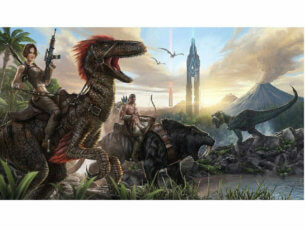 There you’ll usually find a Support or Download section where you’ll find the latest drivers. We strongly recommend TweakBit Driver Updater (100% safe and tested by us) to automatically download all the outdated drivers on your PC. If your computer uses more than one recording device some of them might be disabled. 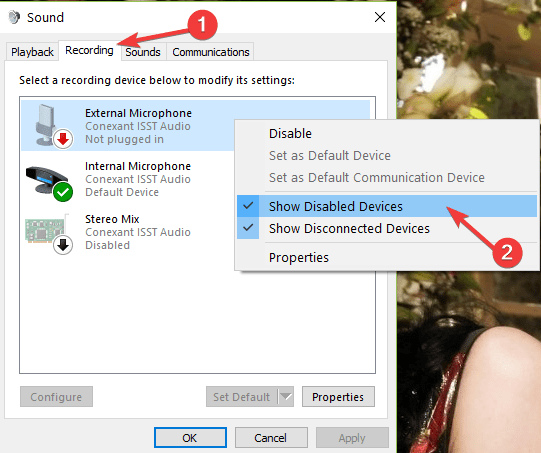 To check if the correct one is enabled right click on the volume / speaker icon from the Windows taskbar and select Recording devices. In the resulting window locate your recording device and make sure it is enabled. If it isn’t you can do so by right clicking on it and selecting Enable. Disabled devices might also be hidden and you’ll have to right click the device list and select Show disabled devices. Each device has its own input and output levels which can be adjusted depending on your needs. You can do this from the same Recording devices window by right clicking on your device and selecting Properties. Under the Levels tab you’ll find sliders for adjusting the input level similar to the ones in the below image. Try changing the values found here and check if these help with your problem. 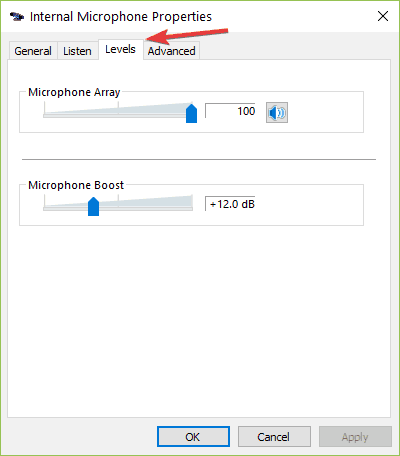 Some microphones even have a Boost option that needs to be enabled for it to work properly. 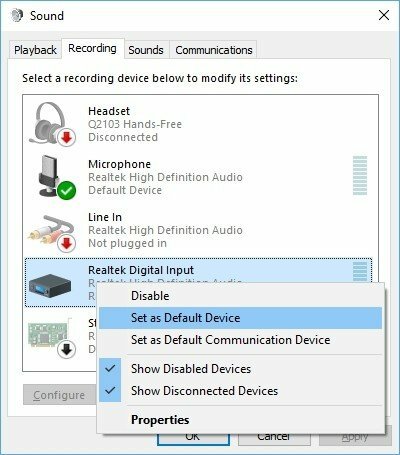 If you have multiple recording devices installed on your machine Windows might not know which one to use and you’ll have to select it manually as the default recording device. This can be achieved from the same window opened in the second solution. 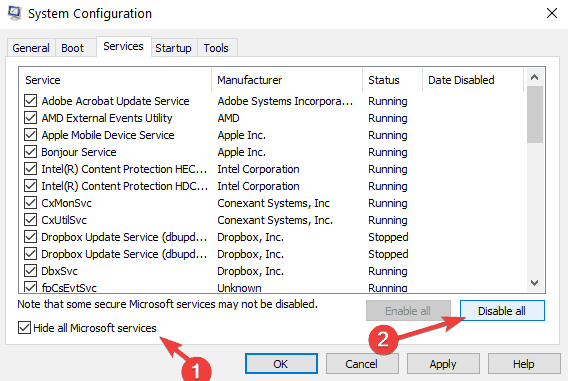 Right click on the device you want to use and select Set as default device. This will let Windows know which of the installed devices you want to use and make it the default one for all situations. If you tend to switch between recording devices, like the microphone and stereo mix, then you’ll have to change it each time you want to use one or the other. Windows 10 introduced new privacy options that give us more control over the data we share and how we, and other users, access the installed hardware. These are options that we can all benefit from but sometimes they can cause problems if not configured correctly. 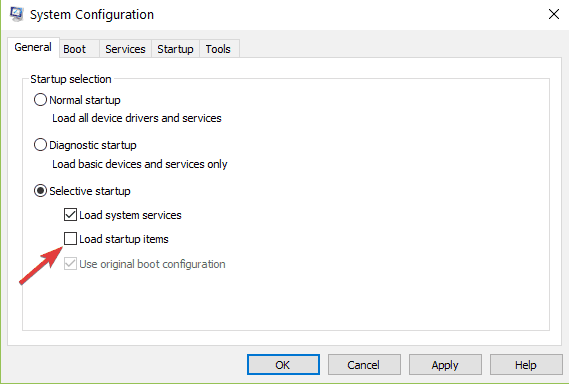 These options can be found by clicking the Start menu button and opening the Settings window. Now go to Privacy and select the Microphone tab. 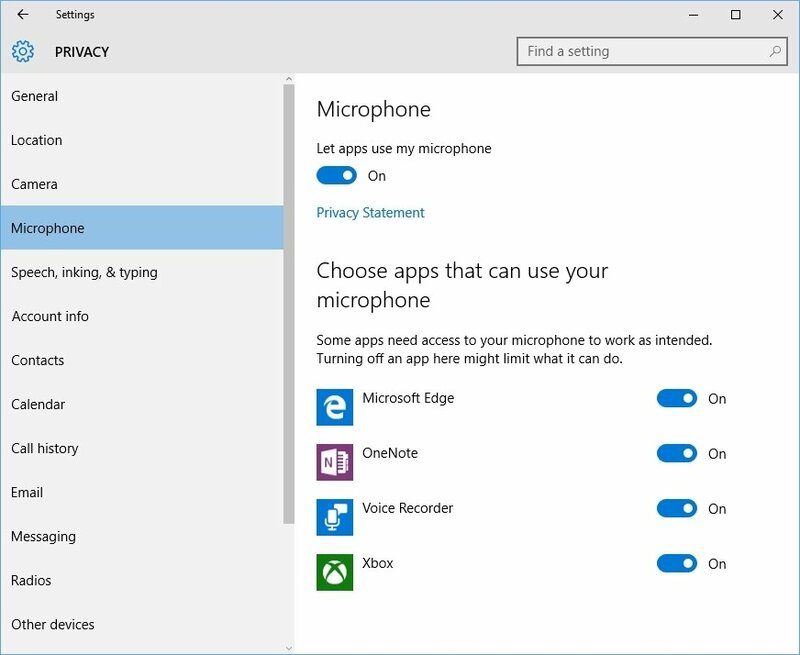 Here you’ll find a list of all the apps installed on your system that can use the microphone and you can enable or disable access for each one of them independently. There is also a master switch at the top that disables and enables access to the microphone for all applications. Sound recording applications are a dime a dozen and some can work differently from others. The fact that one of them doesn’t work for you doesn’t mean that all of them won’t work and sometimes the problem might be with the application and not with your PC. Some applications, depending on the way they connect to the recording device, might also need to be updated in order to work with recent versions of Windows. Before you start looking for faults in your system you might want to consider trying a different recording application. 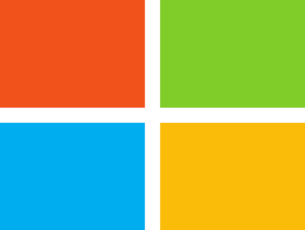 The Microsoft application Store offers many sound recording alternatives to the default Windows Voice Recorder, like Recorder 8 or Quick Voice Recorder which can record sound in higher quality, different formats and even save them your OneDrive account. 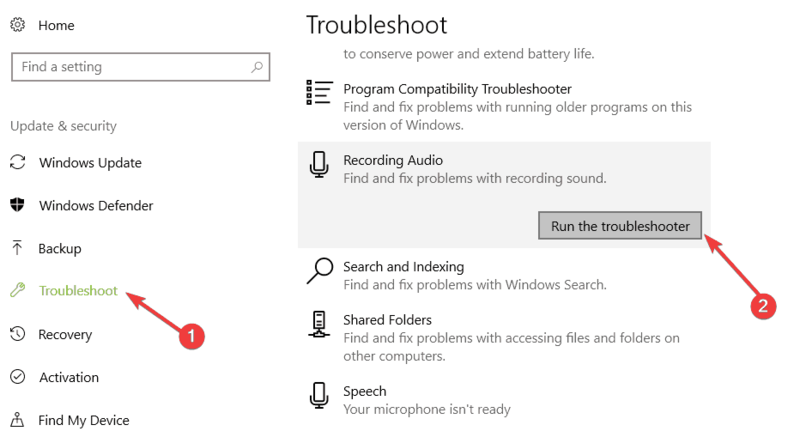 If you still can’t record sound on Windows 10, try running Microsoft’s dedicated audio recording troubleshooter. This tool automatically detects and repairs audio issues that may prevent you from recording sound on your computer. Run the tool and follow the on-screen instructions to fix the problem. If certain apps and programs are preventing you from recording audio on your computer, try performing a clean boot. Placing your machine in Clean Boot allows you to identify any third party apps that are causing this problem. Click Apply > click OK > Restart your computer and try to record audio again. There you go, we hope that the solutions listed above helped you fix the problem. If you record audio again, use the comments below to tell us which solution worked for you.